New! In addition to the 7-mile and half-metric century, there is a full metric century route. See route maps for the rides. 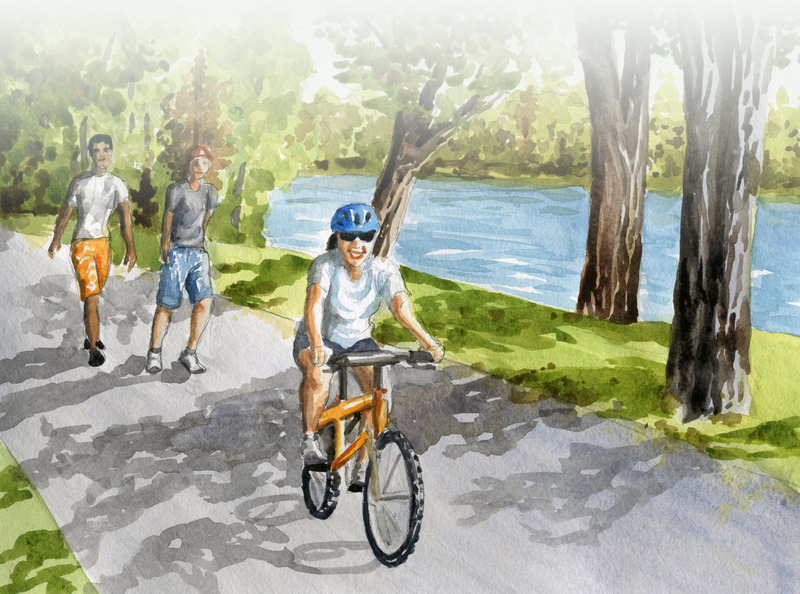 The Hilliest FLATS Ride Ever, Saturday, July 6, 2013, supports the Community Fireworks Show and FLATS. The ride begins at 7:30 a.m. at the Wooden Nickel parking lot on the corner of Elson and McPherson and ends at the Pancake Breakfast. Your registration includes a ticket to the Pancake Breakfast. Helmets are required. 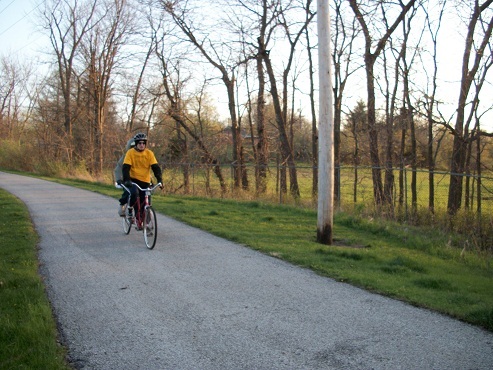 Choose your route: 1) The 7-mile Blue Route for novice riders features three trails, Old Wabash Trail, the YMCA Trail, and Steer Creek Trail, and boasts a few short but steep hills. 2) Prepare to travel upwards of 40 mph on three major descents on the 27-mile Red Route. Rest up from these “killer” hills at the SAG stop in the graveyard! 3) New this year, the Metric Century goes south through Amish country and across the Chariton River with additional SAG stops, then joins the Red Route for the hills. Please bring $10 registration plus optional additional donation to FLATS on the day of the ride. Will you be posting maps of each ride? Are the rides on roads or paved trails?